The Head Instructor of UKO is Sensei David Grout. Sensei Grout obtained his fifth degree black belt from the world famous Hayashi Ha Shitoryu Kai in Japan, in 2016 through his instructor, Master (Shihan) Akio Minakami. 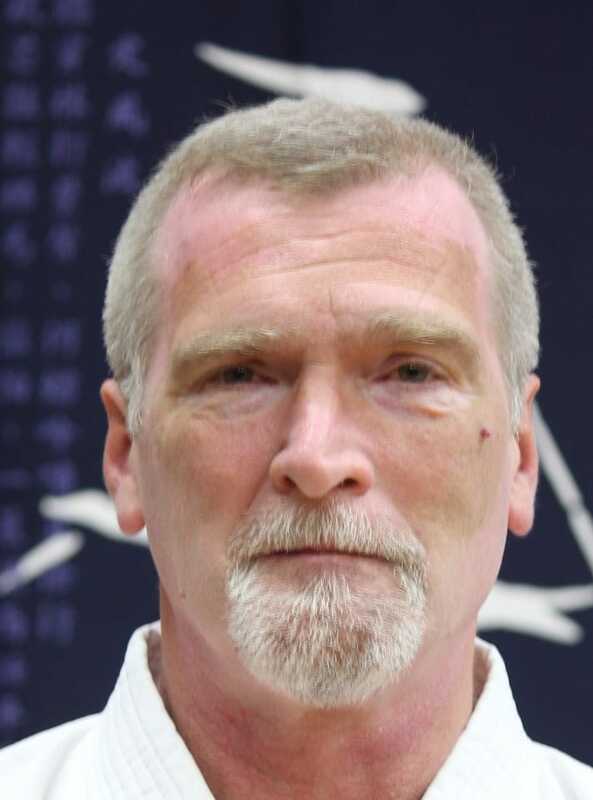 Sensei Grout has studied other martial arts including Kendo, Aikido, Kobudo, Tai Chi, and Modern Arnis. He has also been a previous Chairman of the Regional AAU tournament and is currently the Corporate Secretary for Hayashi Ha Shitoryu Kai USA. Sensei Grout earnestly studies personal development and insight to pass on to students as lessons in success. In 1997 he established a World Record for the longest firewalk. Sensei Grout also has two degrees from the University of Washington in Chemistry and Biology, and did his graduate work in Radiation Biology.